Many hunters will tell you the chase is far more thrilling than the kill. However, you need to know how to chase the animal you are hunting. 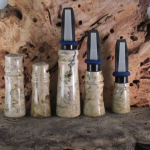 When it comes to hunting in general, one must be patient. Especially if you are hunting one of the most clever animals in the wild, a coyote. If you have experience coyote hunting, then you already know that you can’t expect to just go out and expect to spot a coyote. It takes time and when you do spot one, you pretty much need to pounce on the opportunity. Spotting a coyote takes time. 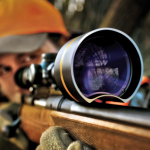 When you go out hunting for one, you need to be attentive and always on the lookout. 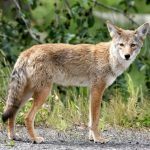 Chances are you will go to a spot where coyotes are usually spotted. 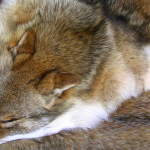 In the US, there are numerous different properties, private and public, where you can hunt for coyotes. Hunting for coyotes gets slightly easier in the winter. 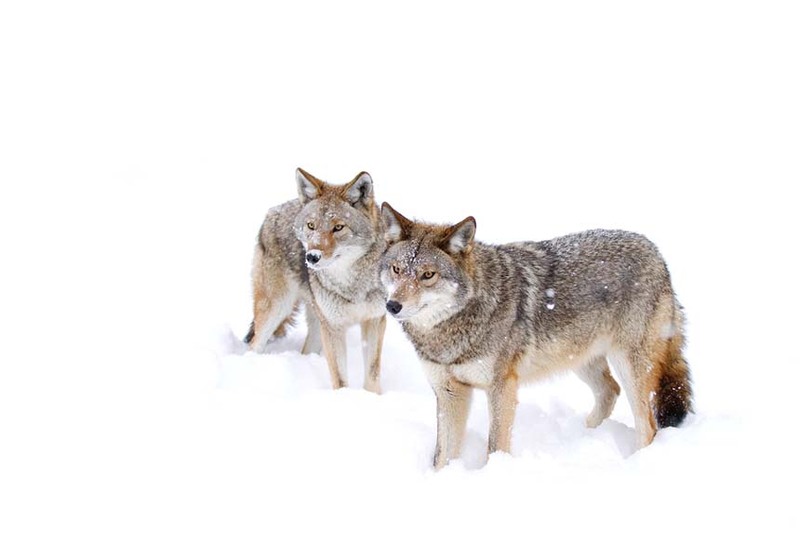 While the conditions aren’t the best for hunting, it is slightly easier to track a coyote when it snows. You can easily pick up a trail of coyote tracks, which allows you to spot one much easier. The paw print of coyotes is generally more oblong or egg-shaped, especially compared to a dog’s. Coyotes don’t take long strides or anything so their tracks tend to be more compact. The hind footprints of the coyote are smaller than the front ones. If you find a print in which the nail isn’t really visible then that would be of a coyote as opposed to a dog’s print where the nails are generally visible. It is hard to judge from the overall size of the print since you can find smaller dogs in the wild. Coyotes also use urine to mark their territory which may actually help you track one down in the snow. If you see yellow snow, chances are there is a coyote nearby as you have stumbled upon its territory. 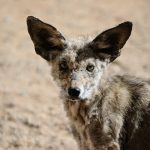 While this is a good sign, you need to be careful because coyotes tend to be aggressive when someone approaches their territory. 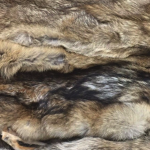 Hunting in the winter has its benefits, the fact that coyotes prints are easily visible allows you to track them with a lot of ease. 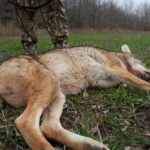 The temperature and cold weather may make it a little harder to hunt, but you also have an easier way to track coyotes. You should prepare yourself for the cold and make sure you take the proper clothes. Otherwise, you won’t be spending much time out in the wild hunting coyotes.